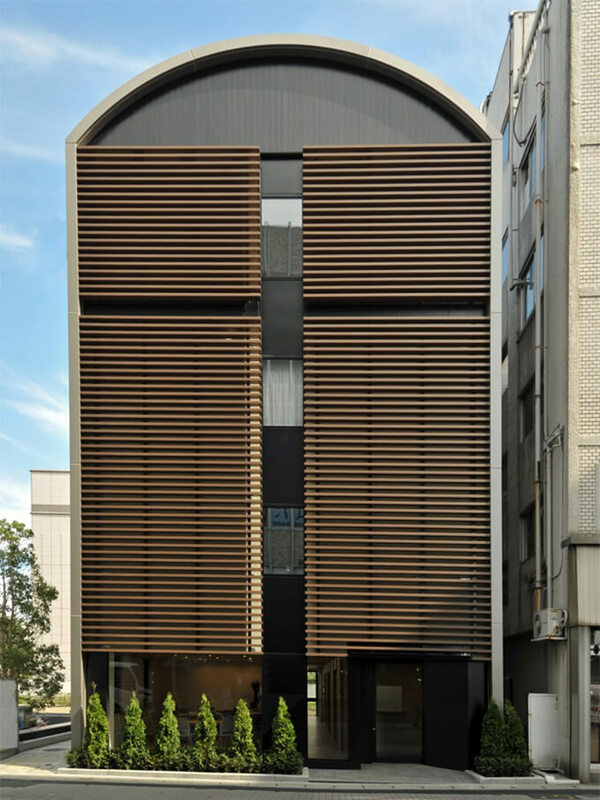 Wood and earth are reflected in its exterior design, creating a warm and quiet ambience. 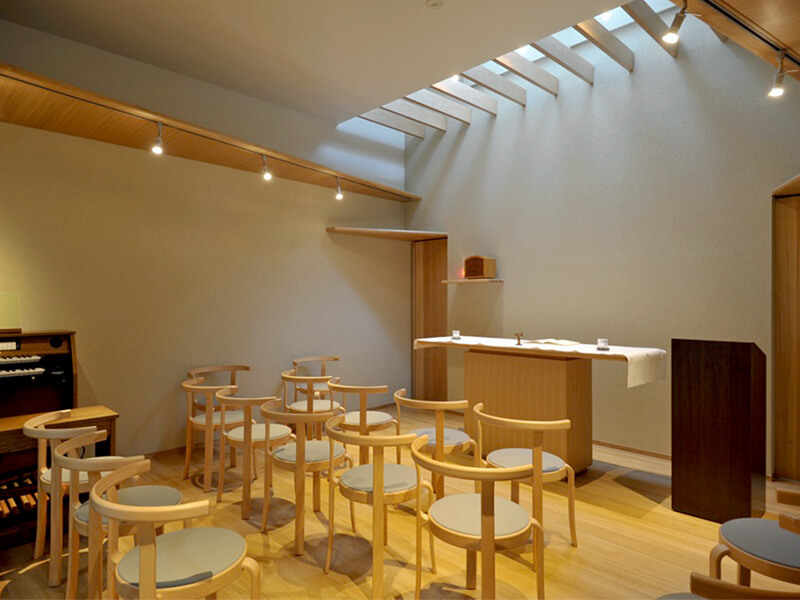 The church takes advantage of the soft natural light entering from the ceiling and is a space well suited as a place for prayer. 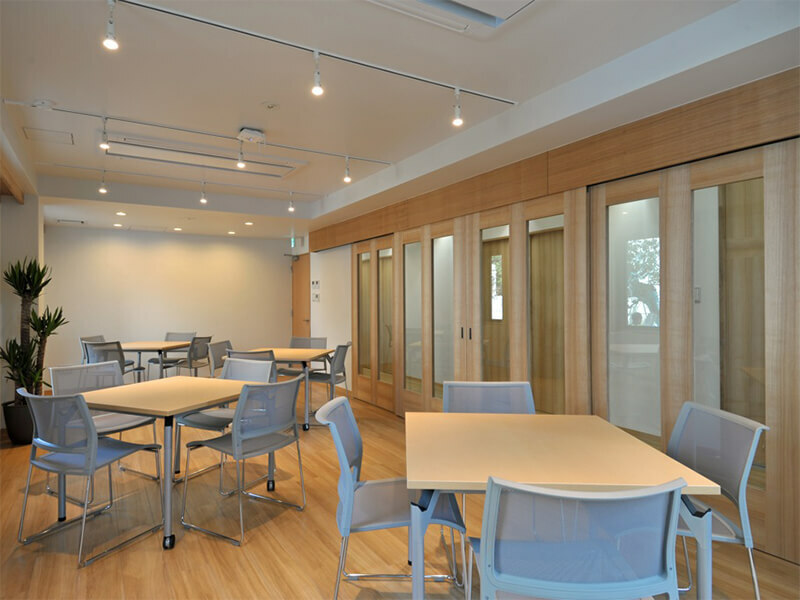 The Neyrand Hall can become a venue with a capacity of 100 persons when the partitions are removed. 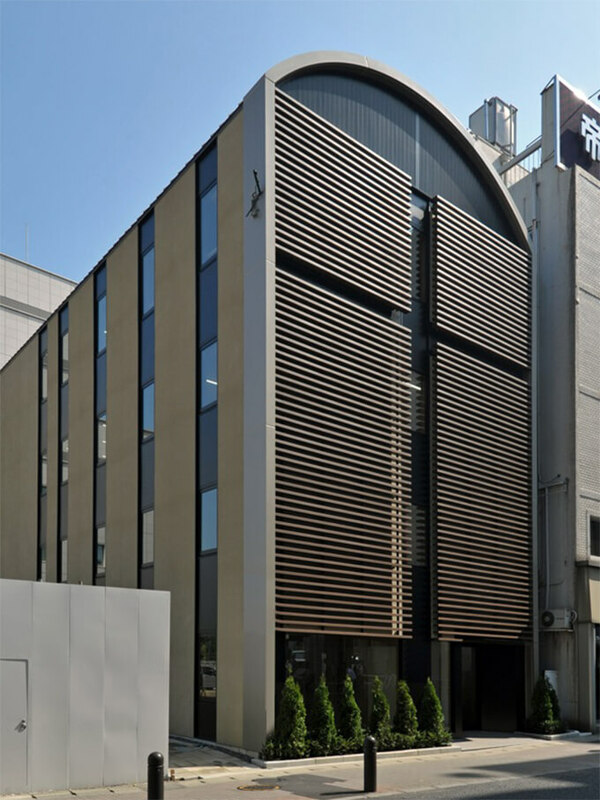 It was named after Father Georges Neyrand, who served as director of Shinseikaikan. 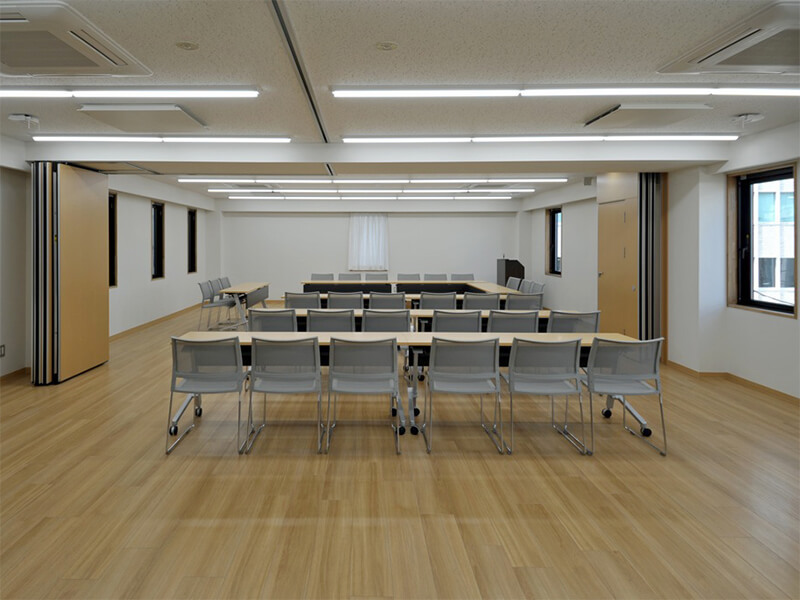 Normally, the hall is divided into large and small meeting rooms, which can be used for a wide variety of lectures or events. 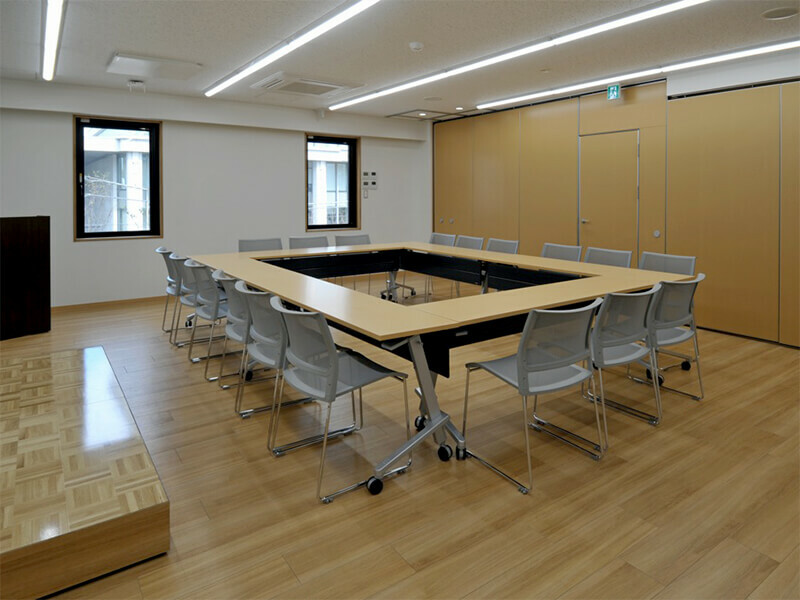 The offices and reception room are set up to carry out business operations, including the management of Shinseikaikan. 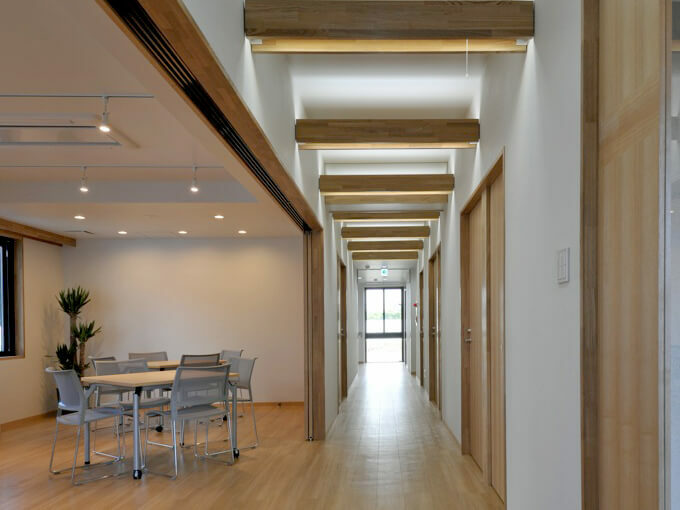 Upon entering the front entrance, there is the entrance hall, which provides a space to welcome guests and make them feel at home. 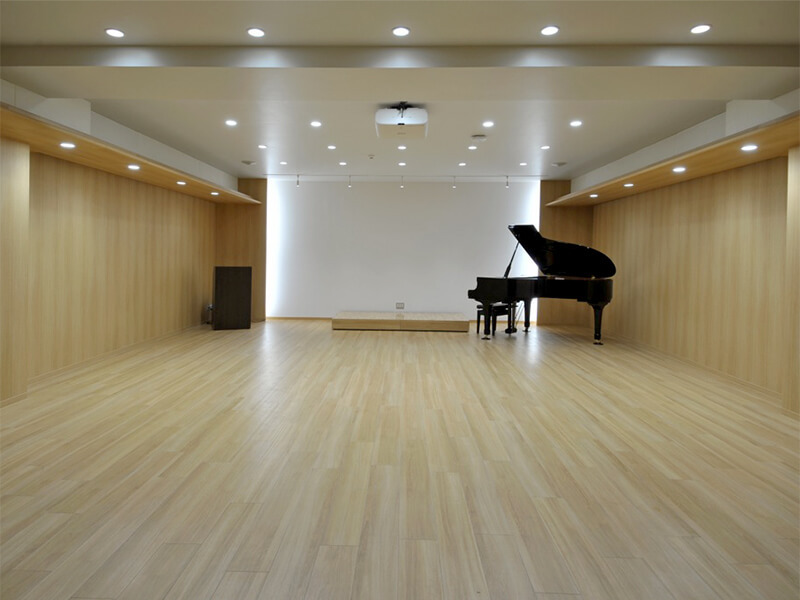 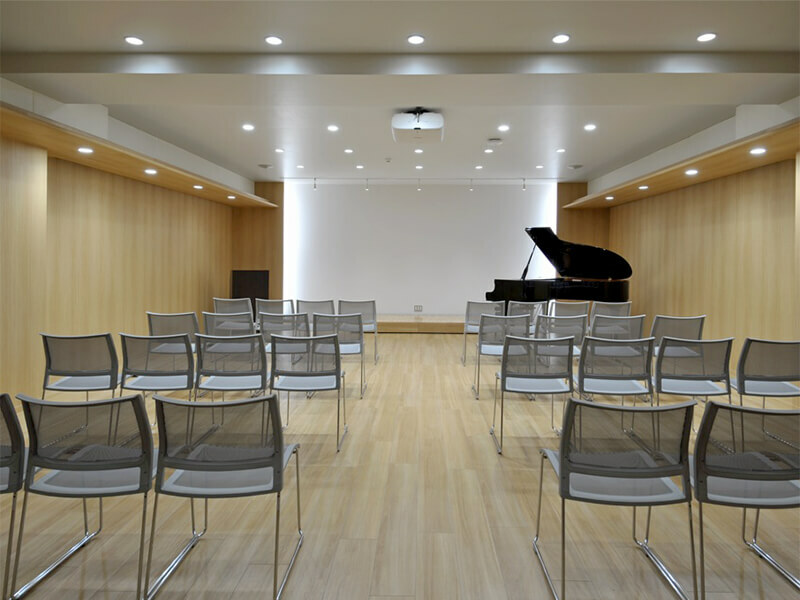 The Iwashita Hall, the acoustics of which has been carefully considered, is designed to give lectures or music performances. 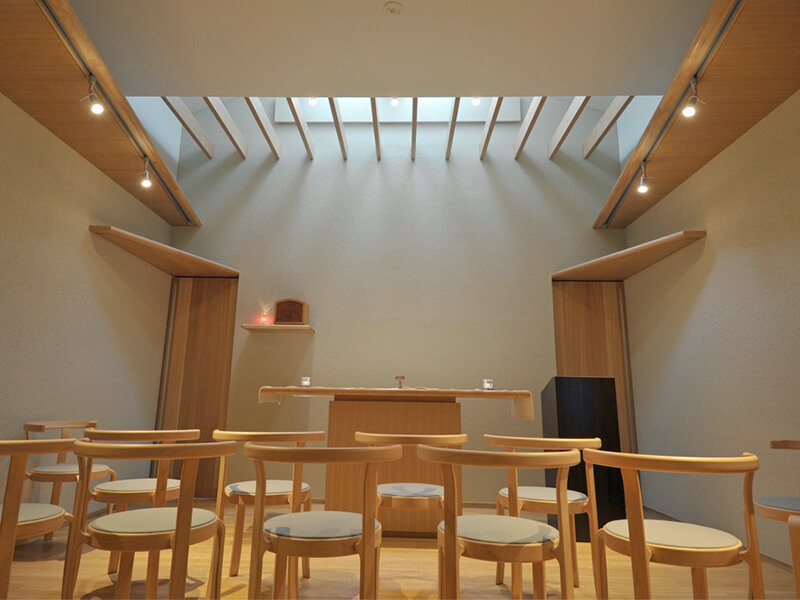 It was named after the founder, Father Soichi Iwashita.